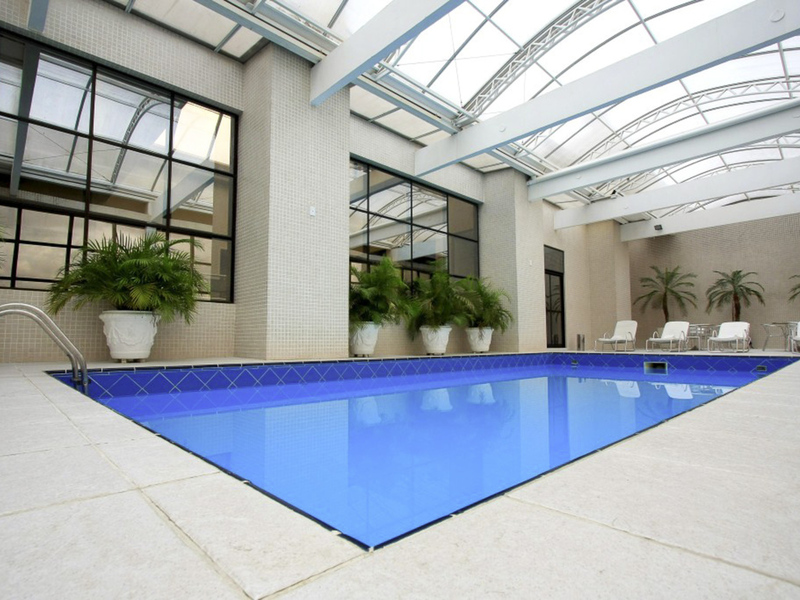 The Mercure Curitiba Golden hotel is located in Batel, one of the city's finest districts, close to Av. Vicente Machado and General Osorio square. The area surrounding the hotel has some of the city's best bars and restaurants and accommodates some of its biggest businesses. It is close to the Crystal, Batel, Curitiba and Rua 24 Horas shopping centers and 4.3 miles (7 km) from the famous Arame Opera House. Easy access to the industrial zone and to Afonso Pena Airport in São José dos Pinhais.